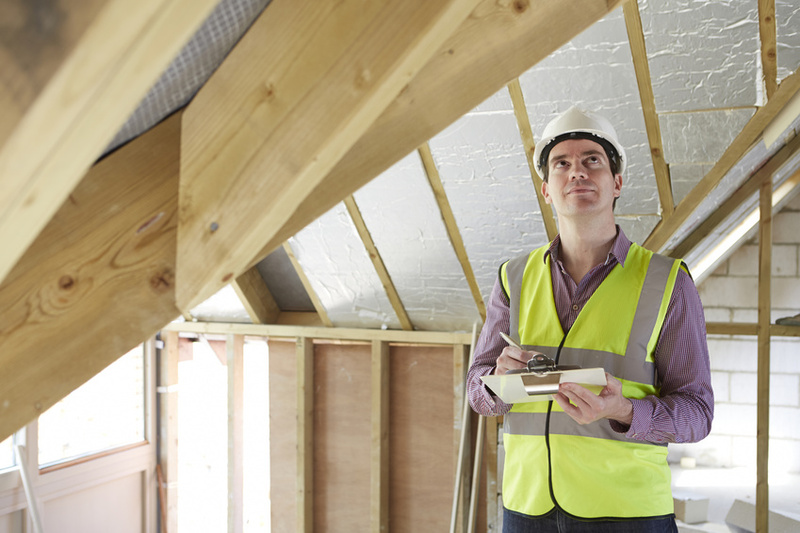 The Building Inspection Template adheres to the Australian Standard 4349.1-2007. With easily identifiable areas such as exterior, interior, roof void, sub floor and utilities among others, this template makes reporting easy, quick and efficient! Available in a Compact and Room by Room formats. Compact format is ideal for Pre Purchase Inspections where all internals are combined. Room by Room is ideal for a focused Pre Purchase Inspection, completion/handover, commercial or special purchase Inspections where internal areas are separated with their unique internals eliminates.